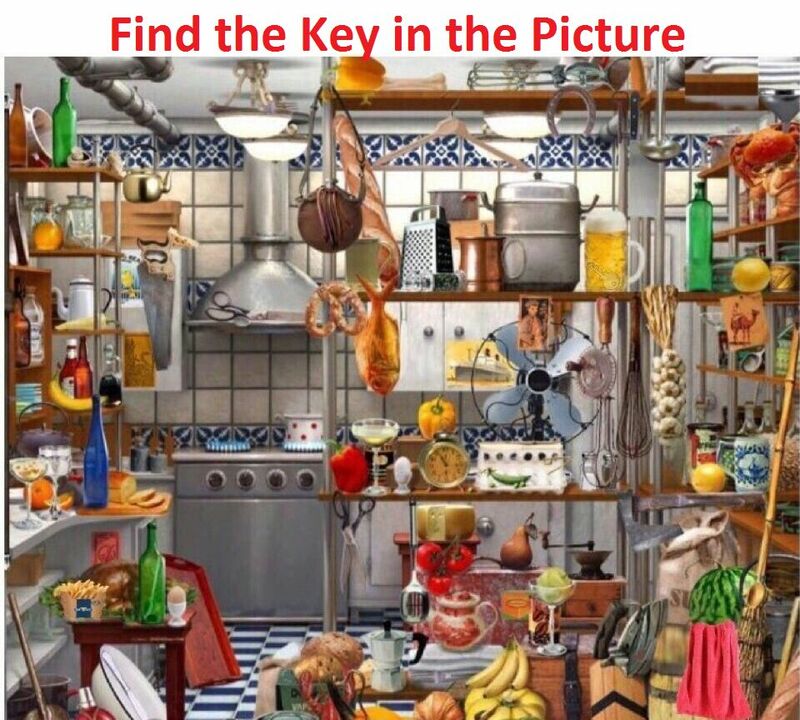 Find the Key in the picture given above and give answer in the comments below. Share the Picture in your Groups to find out the answer ! 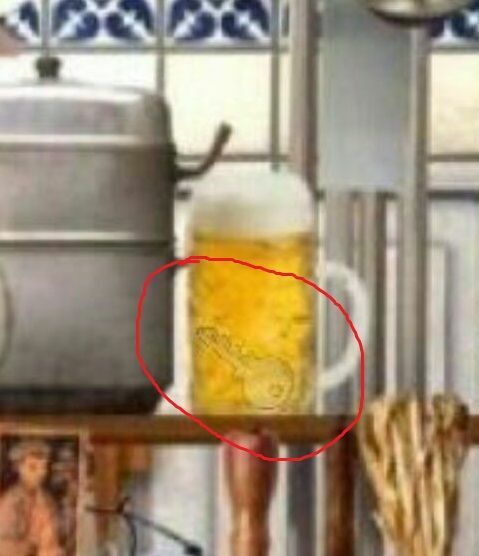 Answer : The key is in the Beer Mug. Zoom the image to see it.